Milan Ambience Banquet a prestigious property of Fancy Decor, is one of the most appealing and luxurious wedding banquet halls in Ghaziabad. It is centrally located and features expansive multiple event spaces with elegant interiors, and great ambient lighting and offers a variety of event services . Not to mention, it has a great catering team to offer sumptuous and flavoursome custom menus to have a complete and enjoyable wedding experience. 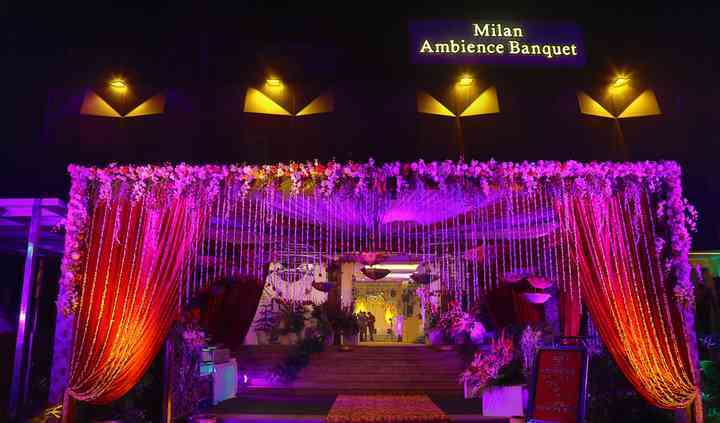 Milan Ambience Banquet has three air conditioned banquet halls, well-furnished, with luxurious decor. 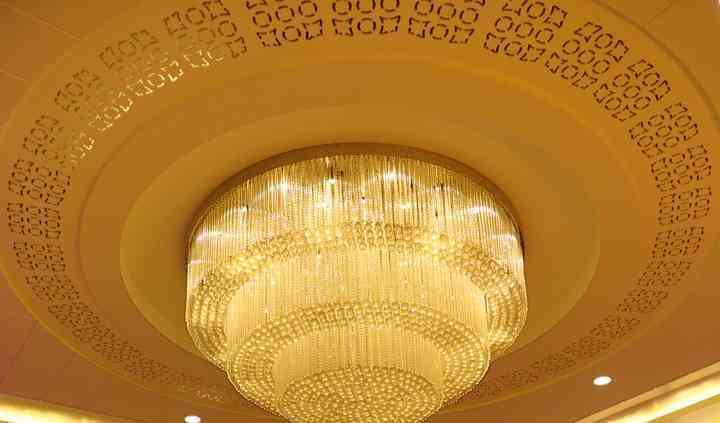 It has a capacity to accommodate 600 guests, suitable for intimate gatherings, grand celebrations and all wedding related events. 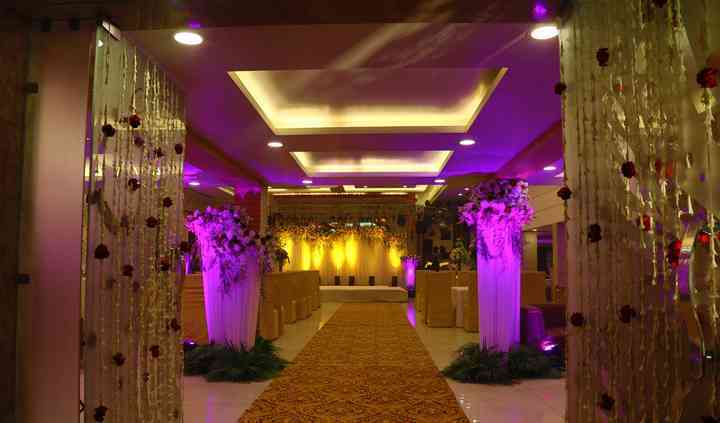 Along with a dedicated banquet area, it also has an entertainment space for riotous parties. Not to mention, ample parking is also available. 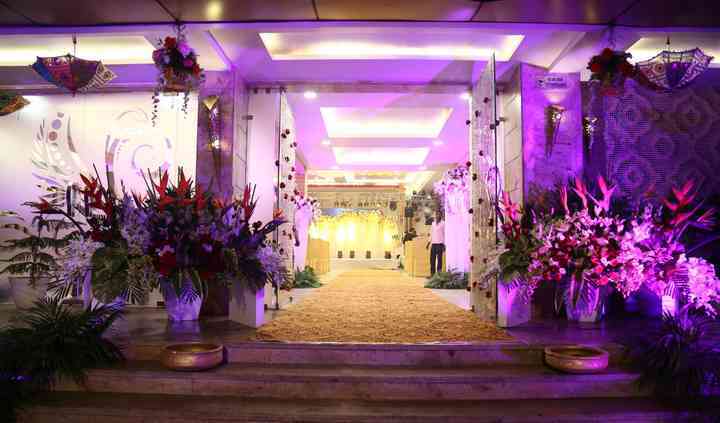 My wedding ceremony was just awesome here. If you want to book for a gathering of 250- 300 people then it is the best place to book. Awesome food and items in the menu. Hospitality is really good.